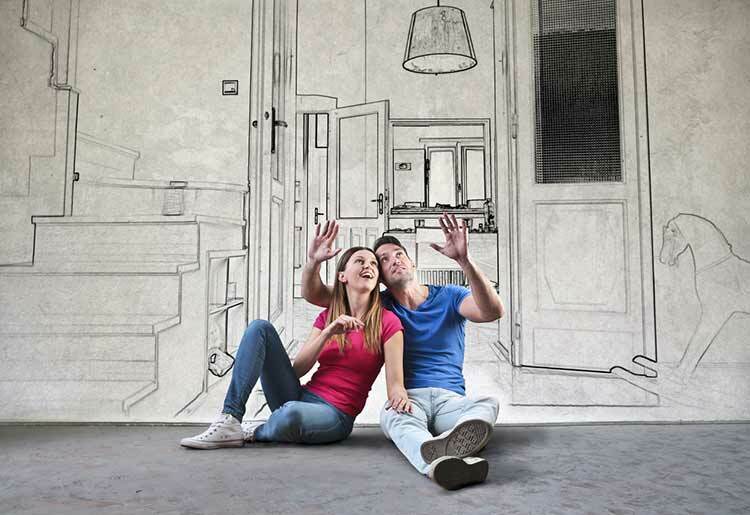 What does pre-approval mean when you’re looking to buy a home? 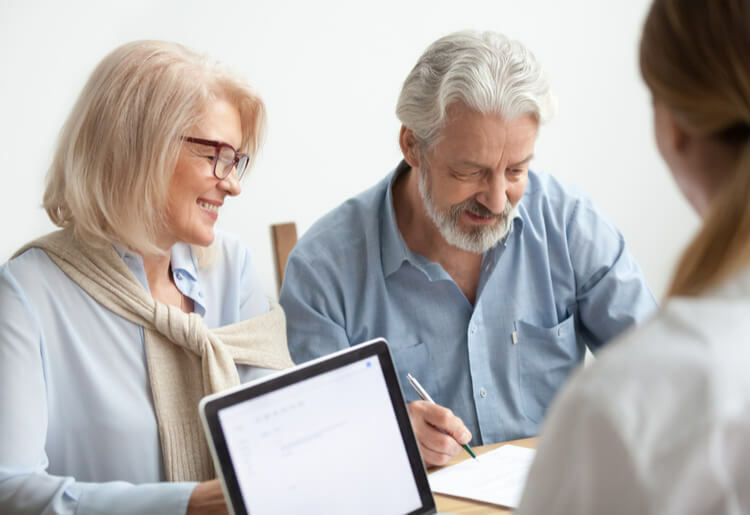 Understand how it can help you and how to apply for pre-approval, which can give you an idea how much of a mortgage you will qualify for when it’s time to make an offer on your dream home. In the market for a new home? You’re probably already thinking about budget, location, and distance from the office, schools, or your favorite restaurants. Before making a bid on your dream home, you should add one thing to your checklist: getting pre-approved. A pre-approval is a written, conditional commitment from a lender for a specific loan amount and it’s usually valid for 60-90 days. A lender will examine the buyer’s credit history and other financial and employment information before deciding whether to grant a pre-approval and for how much money. Pre-approval tells the buyer the maximum amount they can afford for a new home. It also lets a seller know that a buyer should be able to take out a home loan for the asking price; in fact, some sellers will only talk to buyers that are pre-approved for a mortgage. Note that pre-approval is not the same as pre-qualification, which is an initial evaluation typically conducted over the phone or internet at no cost. During the pre-qualification process, a lender will check a buyer’s financial status, but will not analyze their credit report nor examine any other financial information in detail. Pre-approval is a written commitment from the lender, whereas pre-qualification is merely an initial indication that the buyer can afford to purchase a home. Although some buyers apply for pre-qualification before applying for pre-approval, it is not essential to do both. If in doubt, pre-approval is the stronger of the two and is the one that will give you the greater advantage in the housing market. Proof of income, such as recent pay stubs and W2 annual income tax forms. The lender may ask for employer contact details to verify the applicant is still employed and has stable income. Self-employed borrowers can expect to be asked for additional paperwork about income and profits. Bank or investment statements to prove the buyer has the funds for a down payment and closing costs on their new home. For example, if a friend or relative gives you the money for a down payment, they will need to sign a gift letter declaring that the money is indeed a gift and not a loan. Other financial information, such as: monthly expenses and bills, assets (e.g. stocks, bonds, cash), liabilities (e.g. credit card or student debt), and any additional income sources (e.g. rental income). The lender will take all your documentation into account, along with your credit score, in determining the loan amount. 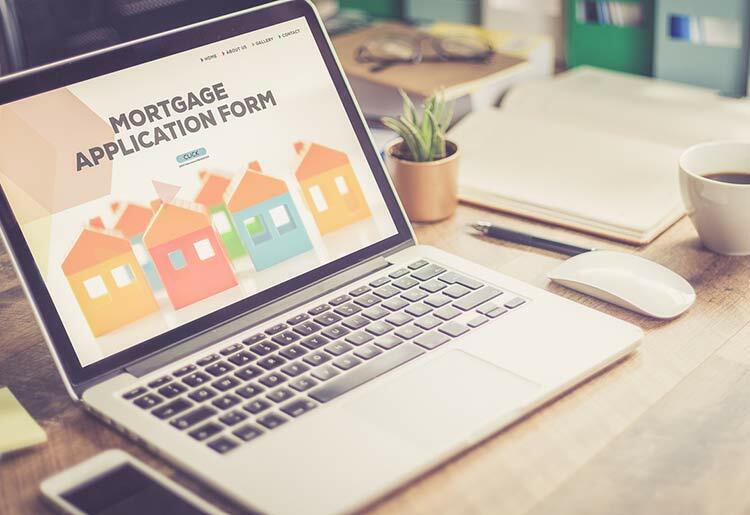 As with any other loan or application, the more documentation you can provide, the simpler the process and the better your chance of being approved. Of course, the process can vary depending on the lender’s processes and requirements. If your pre-approval application is rejected, don’t despair - you can always ask for a second opinion. If you find that multiple lenders are rejecting your applications, then the problem might be with an aspect of your financial status or credit history. The good news is these things are not permanent and you can improve your credit score and other financial metrics. Which Lender Should You Select for Pre-Approval? “Shop around” might sound cliché, but it is also good sense when it comes to mortgage lending. If one lender rejects your application, this doesn’t necessarily mean another will. Different lenders will offer different-sized loans and interest rates. When a lender checks your credit, this can lower your score by a few points. The good news is there is no punishment for shopping around, with the Consumer Financial Protection Bureau confirming that multiple credit checks from mortgage lenders within a 45-day window are treated on your credit report as a single inquiry. Where pre-approval is concerned, choosing the right lender can depend on your preferences and requirements. Rocket Mortgage by QuickenLoans lives up to its name by promising to pre-approve a mortgage in minutes – either online or on the phone with a home-loan expert. First Internet Bank’s selling point is pre-approval at no cost, with everything (through to the final mortgage application) done online. LendingTree is a marketplace that compares pre-approval offers from multiple lenders that meet your criteria. There has been a shift to online and phone applications in recent years. This is good news for buyers, because it means you are not restricted to lenders in your immediate area. A few things to take into account when browsing between lenders: rates, fees and down payments; whether the process takes place online or face-to-face; the amount of time it typically takes the lender to close a home loan; whether the lender will service the loan after closure or sell it to another company; reviews and client satisfaction rating. How Quickly Does Pre-Approval Happen? The whole process from the beginning of the application to the granting of pre-approval typically takes 2 to 4 weeks. However, many lenders, such as Rocket Mortgage and First Internet Bank, promise quick applications. 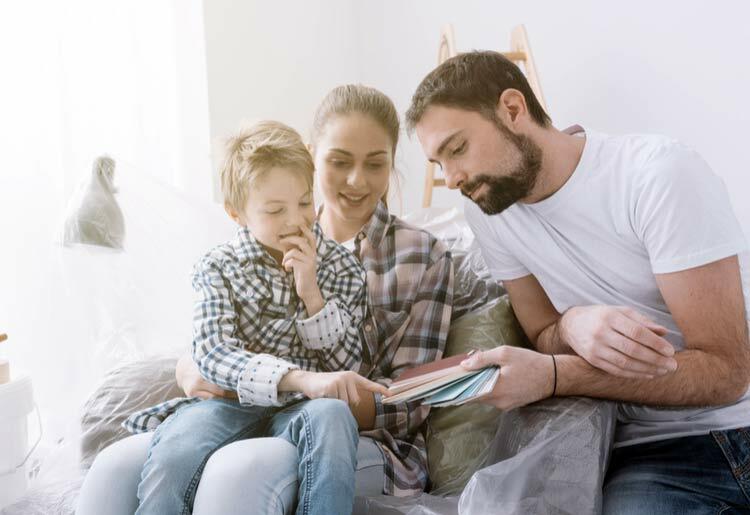 If pre-approval is granted, you will receive a written, conditional commitment for an exact loan amount (and sometimes for an interest rate), enabling you to search for a home at or above that amount. The commitment usually expires within 60 or 90 days. If you make a successful offer on a home within the 60-90-day period, the pre-approval will then form the basis of your home-loan application. If your pre-approval expires before finding your dream home, you may apply again. Does Pre-Approval Guarantee Me a Home Loan? It is important to know that pre-approval does not guarantee you a home loan; it is a conditional commitment, not a promise. 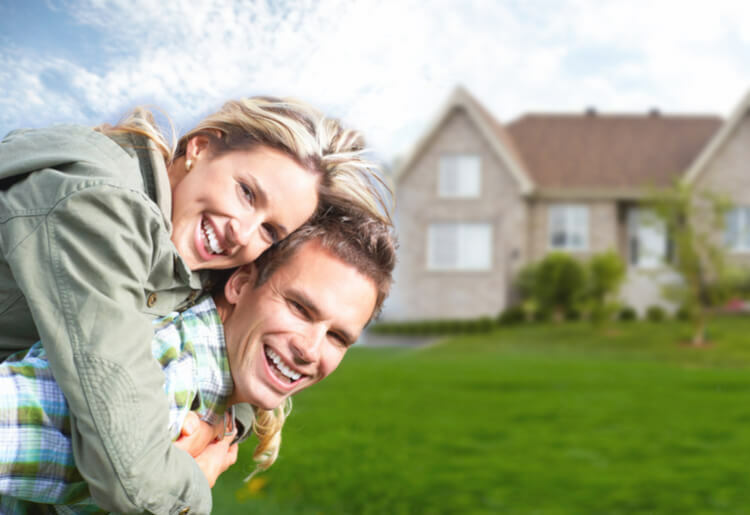 Pre-approval simply determines the amount you might be able to borrow. In obtaining a written conditional commitment from a lender, you will become more competitive in the housing market and have a significant advantage over buyers who have not been pre-approved. What if I Can't Get Pre-Approved for a Mortgage?